I did not notice any change in my moods!! 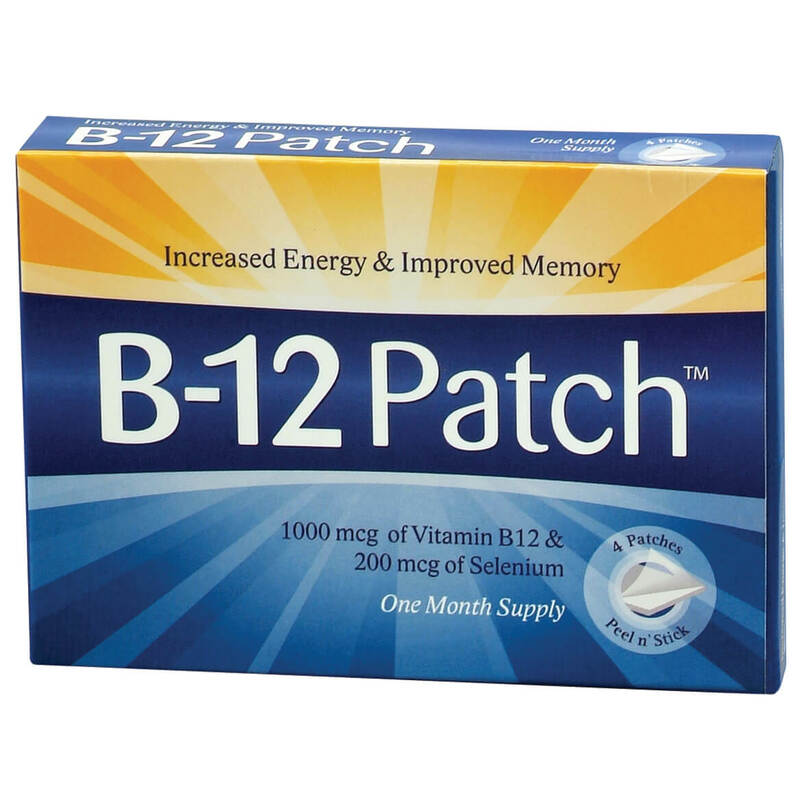 I put the B12 patch on the day after it arrived at noon and removed it 24 hours later like it said to do in the instructions. I notice NO difference in my energy at all. I will try one more patch in a week like the instructions say. I am not expecting much improvement like the injections I used to take.